Answering every influencer marketing question you’ve ever had. One of the most interesting aspects of influencer marketing is how it quickly evolved from a public relations responsibility to an essential, cross-functional process. Influencer marketing touches on an increasing number of stakeholders, and consequently, functions throughout the organization. The concept might not be new to those who have read Philip Sheldrake’s early book, The Business of Influence. Only recently have I heard senior executives mention collaboration as the main challenge they are facing to manage their influencer activities. 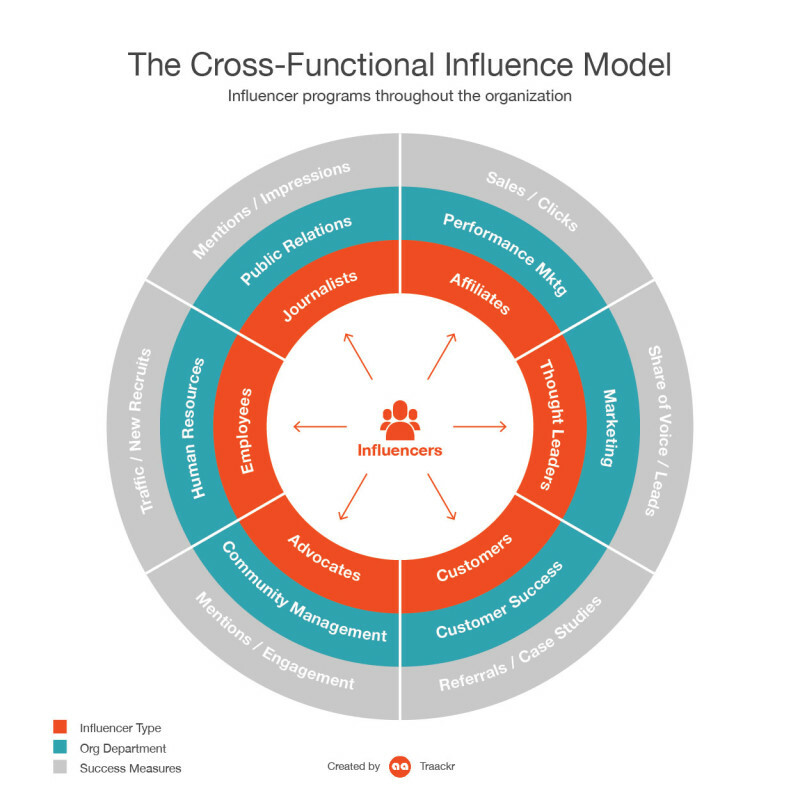 The evolution of cross-functional influencer programs was initiated within the marketing departments, as influencer strategies started to be identified across corporate communications, social media marketing, performance marketing and CRM. Now we can clearly foresee influencer programs expanding to other areas of the organisations such as customer care, product marketing, and HR. 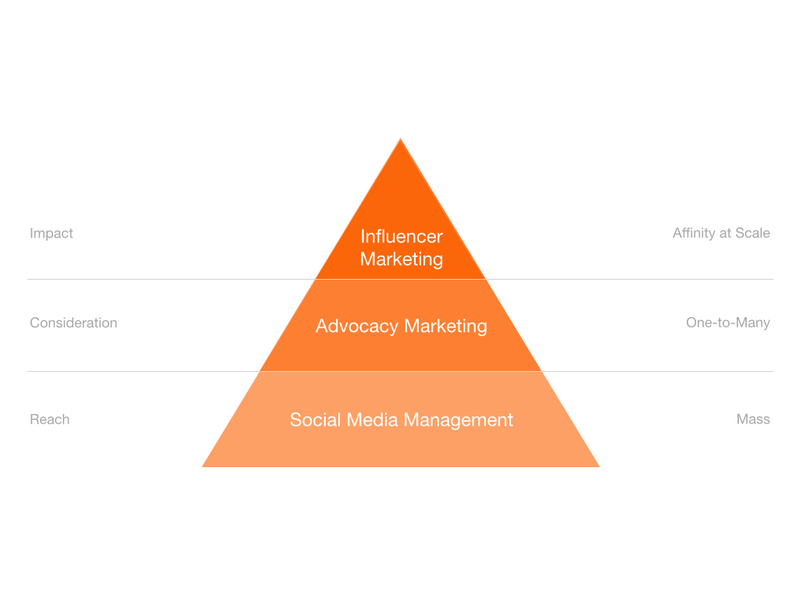 In the recent years, we have looked at an influencer pyramid to materialize the concentration of influence in few hands, and demonstrate the necessity for brands to build specific programs to manage these individuals. While still valid, we are finding that this pyramid does not reflect the diversity of the influencer eco-system: the new influencer model has to be multidimensional. This new multidimensional influence model owes a lot to Maryline Lacaze, Head of Digital, at CDA – a leading European entertainment and resorts management company. At our Traackr conference in Paris, Maryline shared her own “influence pyramid,” highlighting the different types of audiences, engagement tactics and KPIs relevant at each level. Why is this important to organizations? Maintaining consistent brand voice across multi-organizational touchpoints with the same influencers. Consistent brand messaging across channels can be achieved through robust content and publication management processes; however this is extremely challenging when you engage in real 1 to 1 relationships with influencers. Should influencers receive a special treatment from customer care? The same commercial discounts? Should marketing engage with an influencer who is also an employee? Empowering departments that have little experience managing influencer relationships. For example, HR departments typically are not trained or equipped today to build and manage relevant influencer relationships. But even within the marketing suite, many departments have not yet developed the skills or resources to manage effective influencer relationships: CRM managers, product managers or even many community managers have yet to master new influencer marketing strategies. How does this impact influencer programs? We need to realize that different type of influencers can impact organizations is an important area of attention. Managing different types of influencers requires building specific plans and activation programs. For example, influencers who have an impact on your corporate social responsibility reputation deserve entirely different engagement mechanisms than your most influential fans on Instagram. KPIs and measurement need to be tailored to fit each program. There is not one single answer for measuring the success of all your influencer programs. For example, the performance marketing teams will be tracking such as shared links and impact on SEO while social media managers will be looking at positive mentions and user generated content from top influencers. Recognizing the growing complexity of influencer marketing and its intricacy within different parts of the organization is the first key for brands building cross-functional influencer programs. 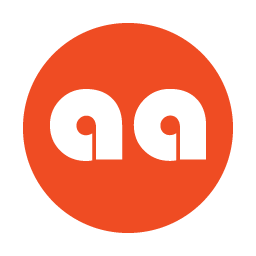 Our objective at Traackr is to build the technology solution and services that will enable brands to navigate this complexity and capture the benefits of their influencer relationships. Join us if you believe you are on the same journey. the technology platform behind the world’s leading influencer marketing programs. Want to take your influencer strategy to uncharted, results-driving heights? 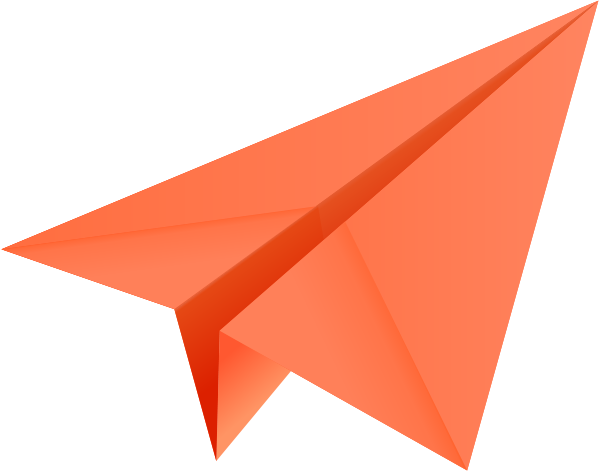 Enter your email below and subscribe to the monthly Matters of Influence Newsletter. These monthly reports will help you make better decisions and effectively manage your ongoing influence marketing campaigns. For the second time, Traackr has teamed up with Brian Solis to evaluate the current state of IM and to predict the strategic evolution of the practice. Identifying which influencers to partner with can be challenging, but making the right choices is essential for successful influencer marketing results.